Hyacinth Ilo, 60, allegedly had an argument with his son, Izuchukwu Ilo over the ownership of cashew nut. What is the worth of cashew nut compared to the life of a man? The Police Command in Enugu has commenced investigations into the case of a father, who allegedly hacked his son to death, over the ownership of cashew nut. The Command’s spokesman, SP Ebere Amaraizu, said in a statement in Enugu on Thursday that the incident happened on March 21. Amaraizu said that the incident happened at Obinetiti Isikwe village in Achi community in Oji River Local Government Area. “Hyacinth Ilo, 60, allegedly had an argument with his son, Izuchukwu Ilo," the police said. 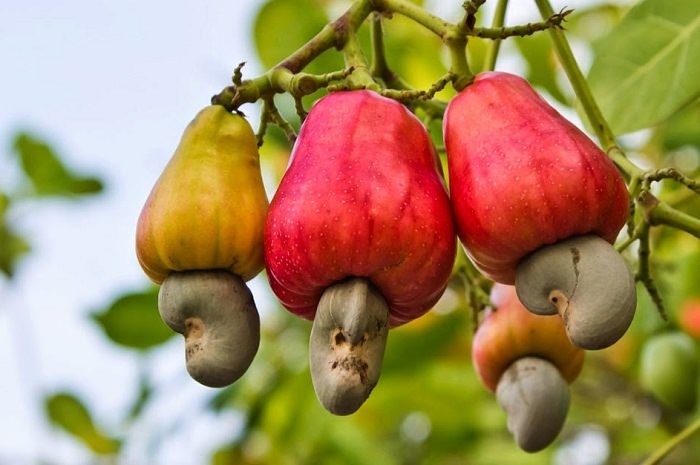 “In the ensuing argument over cashew nut ownership between them the father allegedly hit his son with a stick on the back of his head who immediately slumped and died. “On noticing that he has died, the father went further to bury him in a shallow grave inside his compound,” the spokesman said. Amaraizu said that a full scale investigation of the incident had commenced. “The suspect, who has already been arrested by the police is helping in the investigation,” he said.